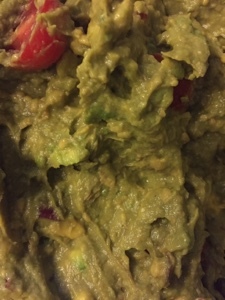 So, I tried out some Haas avocados with the same recipe as I'd used for the long-lasting Reed avocado guacamole. Everything was the same except using Haas, (the one you'd likely use), instead of Reeds. You know, Reeds, the avocado that Internet ignoramooses tell you not to use in your guacamole because it contains too much water. You know, the Internet that's brimming with trolls, liars, and wanna-be-know-it-alls. Harrumph. Harrumph, I say! Seriously though, I've used Reeds to make guacamole on plenty of occasions and I just cut back on the other liquids. It just takes ... gasp ... a bit of forethought. Heh. I did say that I was going to be serious. Right. Serious. 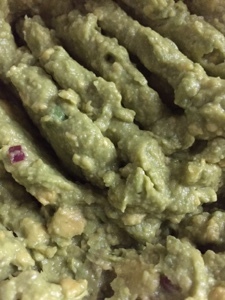 I'd wondered if the combo of the water in the avocados, the acid from the extra lime, and the avocado oil had been working together to create the "miracle" guacamole. 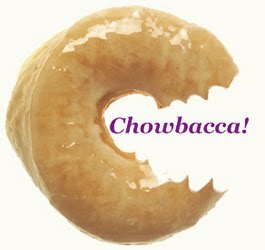 Doc Gus had thought that it might be one of the three. Getting the standard results from this test batch is telling me that, no, it's not all three. So, onward science, ho! The secret may be in the Reeds and their moisture content. Next up, as soon as I can find some more Reeds at the Farmers' Market, I'll make avocado with no avocado oil and less lime juice and see how long it lasts. If that doesn't reproduce the results I'm going to have to think about what's next. I only joke miracle. I don't buy miracle.